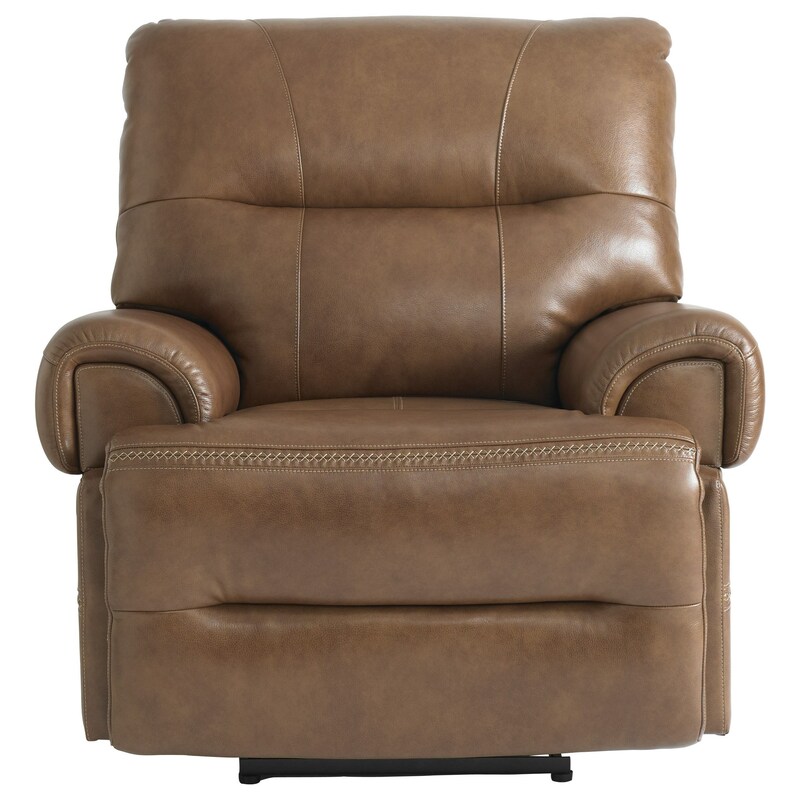 Casual comfort meets updated features in this reclining chair. Perfect for use upstairs or downstairs in a casual room environment, this chair has a wallsaver design which allows you to place it closer to the wall - though some space is still needed since it also includes a layflat feature. Power headrests, power recline and a USB charging port top off the many features of this fabulous chair. The Woodson Wallsaver Recliner with Power by Bassett at Great American Home Store in the Memphis, TN, Southaven, MS area. Product availability may vary. Contact us for the most current availability on this product. Fabric Options Items in this collection are available in an assortment of upholstery options.